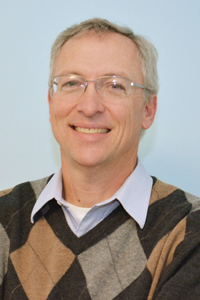 Jim Ed joined the Children's Center as Executive Director in 2011. Before that, he and his wife Dana were full-time houseparents for eight years at the Big Oak Girls' Ranch in Springville where they served as "Mom and Dad" to 23 abused and neglected girls. Jim Ed is a native of Clay, Alabama, and earned his bachelor's degree and MBA from UAB. He worked in business management for over 25 years. Jim Ed and Dana have two adult sons and live in Rosa. Jamie serves as our professional therapist. 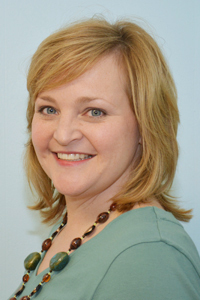 She earned her bachelor's and master's degrees from the University of Montevallo. 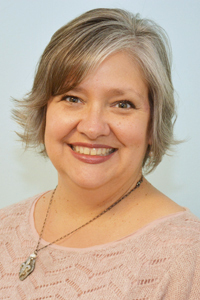 Since 1997, Jamie has held several positions as a school guidance counselor and as a therapist, most recently with Children's of Alabama Hospital. She provides the experienced, professional guidance that families and victims need to deal with the trauma of abuse. Jamie grew up in Birmingham and now lives in Trussville with her husband Doug and their son and daughter. Ed is an employee of the Blount County Sheriff's Department, but the Children's Center reimburses the county for his pay and benefits so that he can be assigned exclusively to child abuse investigations. So, we count him as one of our family. 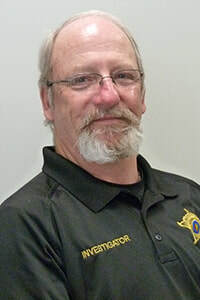 Ed joined the Sheriff's Department in 2018, after a 30-year career with the Birmingham Police Department which included 17 years as an investigator assigned to the ATF Birmingham Field Office. Ed and his wife live in Blount County and enjoy fishing and NASCAR races. 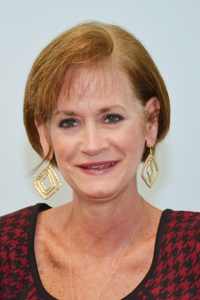 Debbie came to the Children's Center after earning her degree in education from Jacksonville State University and teaching at Oneonta Elementary School. She teaches child abuse prevention classes in all of the elementary schools in Blount County, instructing students about body safety and how to prevent or stop inappropriate touches. Debbie also conducts most of our forensic interviews with children who have disclosed some type of physical or sexual abuse. Debbie and her husband Rodney live in Oneonta and are the parents of two adult children. Originally from Lake Charles, Louisiana, Michelle Thibodeaux Sargent is our Cajun-in-residence. She has been with the Children's Center since 2009. Her primary role is Family Advocate, providing help and support for parents and other caregivers throughout the long, confusing ordeal surrounding a child abuse allegation. This may take years and may include a forensic interview, a medical evaluation, a DHR and law enforcement investigation, a trial, and professional counseling. Michelle lovingly guides our clients through each step, being a caring friend to them along the way. Michelle and her husband Jeff live in Remlap and are the parents of one son. Aleyda is a native Blount Countian and a graduate of Appalachian High School. She earned her associate's degree in criminal justice from the College of Southern Nevada. Aleyda wears so many hats that we can't list all she does for our clients! She has a passion and a gift for helping families in time of need. 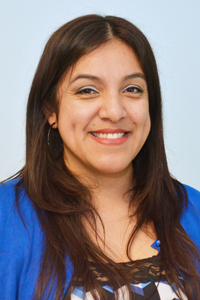 Proficient in both Spanish and English, Aleyda serves the Spanish-speakers of our community who need assistance. She and Juan live in Oneonta and are the parents of two daughters and one son.